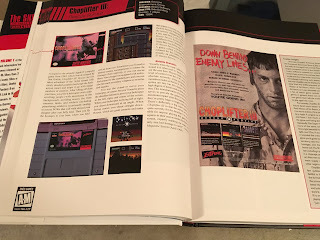 I have yet to meet Zoe Howard in person, but I feel like I know her fairly well, based on the “conversations” we’ve had online, and on the personal stories she submitted to both volumes of the SNES Omnibus. 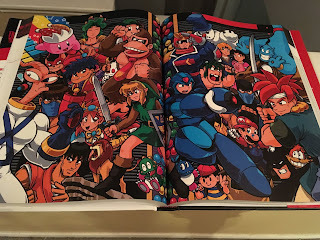 Zoe rented a bunch of SNES titles while she was growing up, and those experiences of her family bonding and laughing while playing the games were perfect for inclusion in the books. Zoe is a fine writer and a super cool person (or so she’s lead me to believe--LOL), and I’m really looking forward to meeting her for real at the Game On Expo in Phoenix this August. 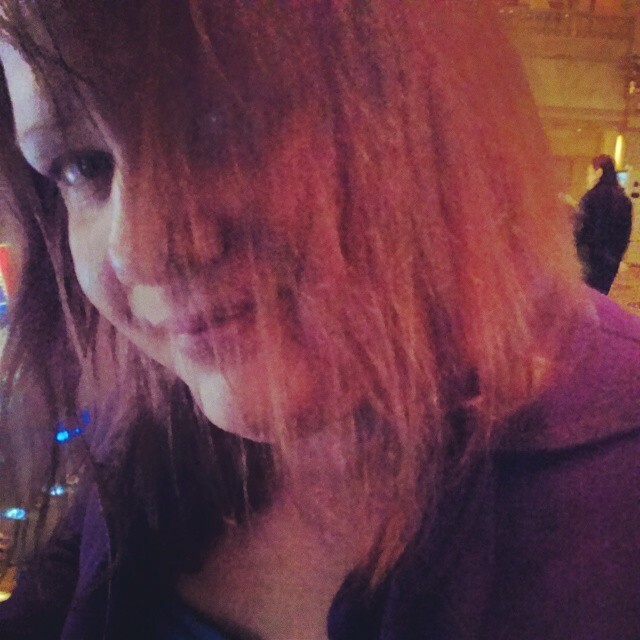 Zoe K. Howard, author of November’s End, is a freelance writer and accomplished video game critic. 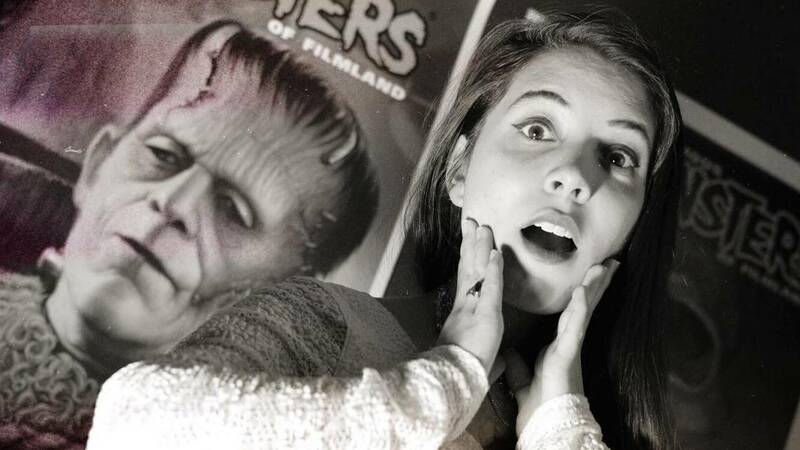 Zoe has been an avid gamer since the early ’80s, immersing herself in both the culture and community of video gaming. 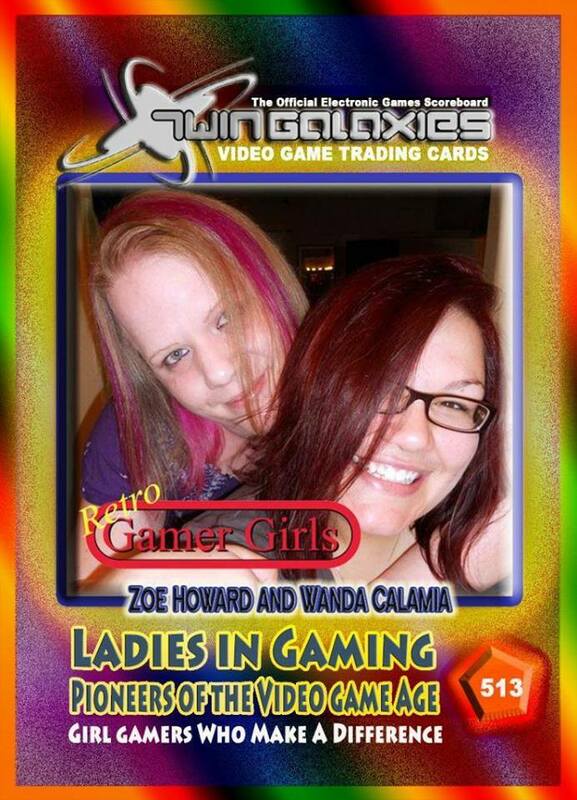 In 2012, Zoe and her partner Wanda Calamia began the YouTube show, The Retro Gamer Girls, where they celebrate their love for classic gaming. The duo quickly became advocates for equality and supported anti-bullying campaigns amongst gamers. 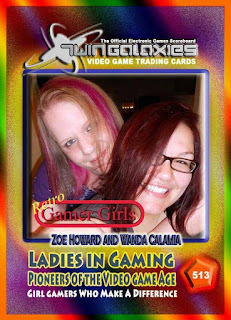 In 2014, Zoe and Wanda were awarded with a Twin Galaxies Video Game Trading Card, representing women in gaming. Zoe is the creator and founder of Retro is Life, a gaming hive and review website that creates a platform for gamers to explore and experience current games and trends, all while maintaining the preservation of the games we loved as kids and revere into adulthood. 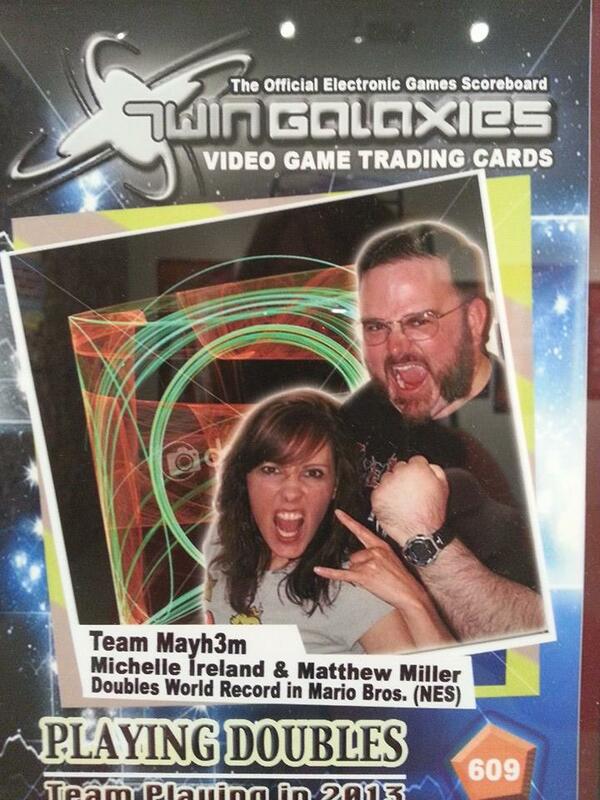 You’re not going to find a nicer guy in or out of the video game industry than Matt Miller, who I met a few years ago at an arcade event in Austin, and then again in Iowa. He became an instant friend and we’ve kept in touch ever since. Super cool dude. I knew Matt was a sincere and kind person, and a fierce competitor at video games, but I had no idea he was such a good writer until I sent out solicitations looking for nostalgic stories for my SNES Omnibus project. He turned in highly polished work with a personal, distinctive voice. Matt Miller is a lifelong gamer and multiple video game world record holder, both as a solo player and as one half of the co-op gaming duo, Team Mayh3m. He has had records published in five books in the Guinness World Records Gamer’s Edition series. 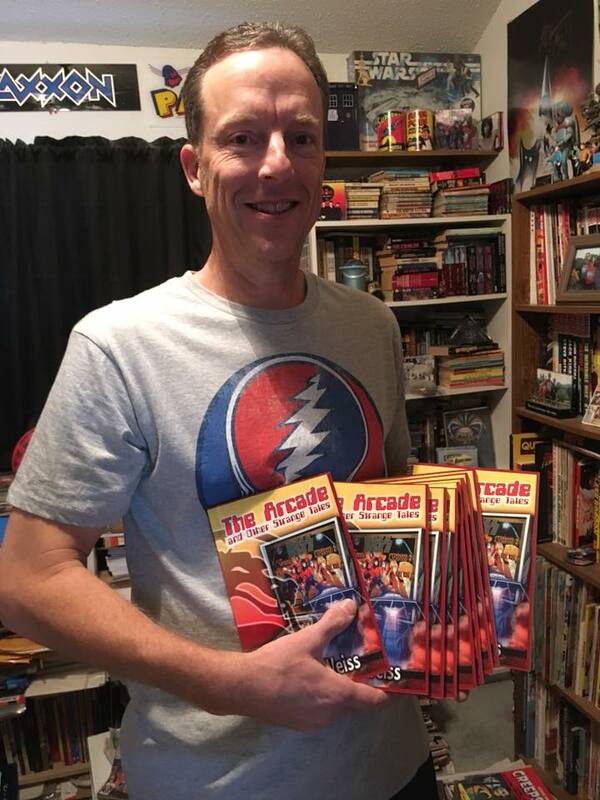 Matt has been interviewed in a variety of outlets, including Obsolete Gamer, Twin Galaxies, Extended Play Arcade, TheWalter Day Collection, and The Retro Junkies “Winging It” podcast. He also appears in the acclaimed 2015 documentary, Nintendo Quest, as well as its companion series, the Nintendo Quest Power Tour. 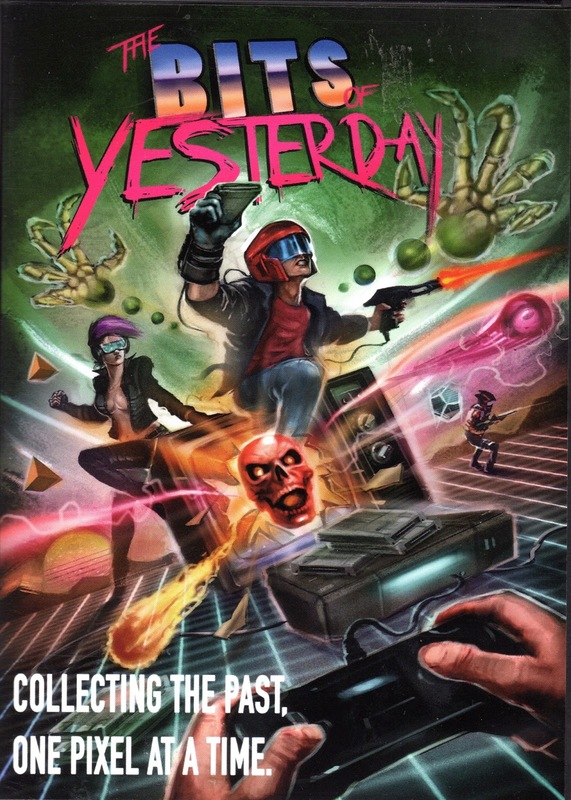 I was honored to write the foreword/liner notes to the new video game documentary, The Bits of Yesterday, which was executive-produced by Adam F. Goldberg (of The Goldbergs fame). 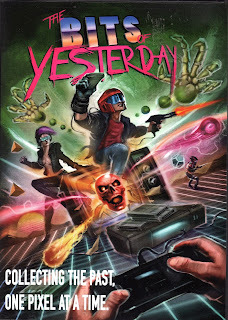 The film was directed by Darrin Peloquin, and you can order it HERE. 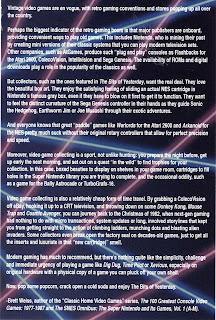 Here's a description of the movie from IMDB: "In this panoptic documentary on the niche culture of the retro video game collector, follow gaming enthusiasts and fans as they relive their childhood memories, make new ones and champion to keep an antiquated media format alive." One of the most loyal supporters of my work, Anthony Frisina is a great guy who shares my book posts on social media on a regular basis. 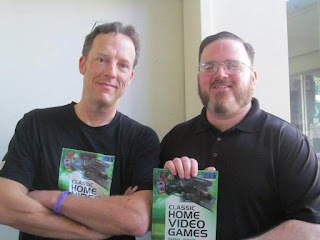 He supports other gaming writers as well, such as my buddy Patrick Hickey, and he's a skilled writer himself, contributing excellent stories to both volumes of the SNES Omnibus. 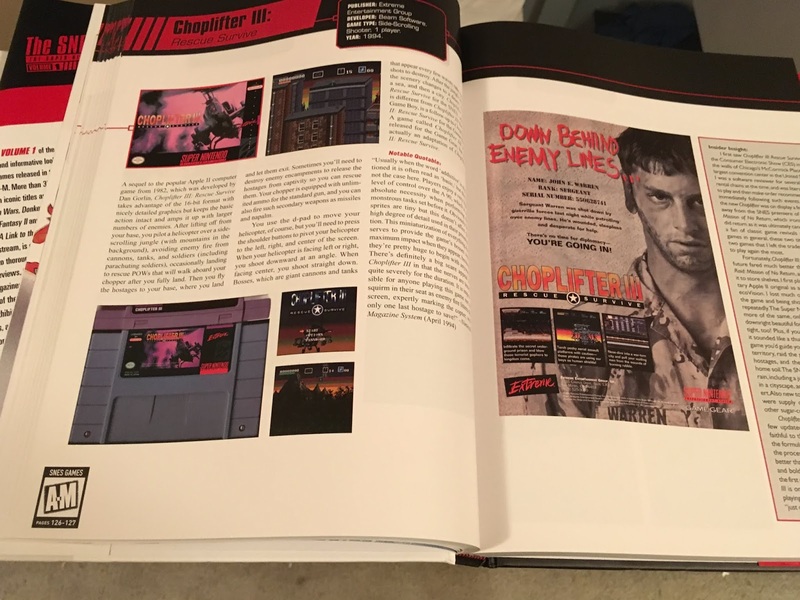 I look forward to seeing Anthony at a video game convention somewhere in the not too distant future. 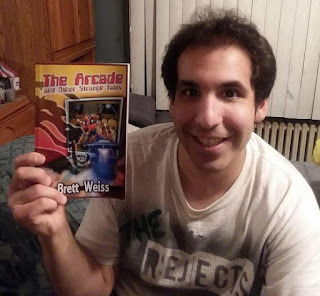 If all my readers were like Anthony, an enthusiastic and positive force in gaming journalism, I could retire on book royalties. 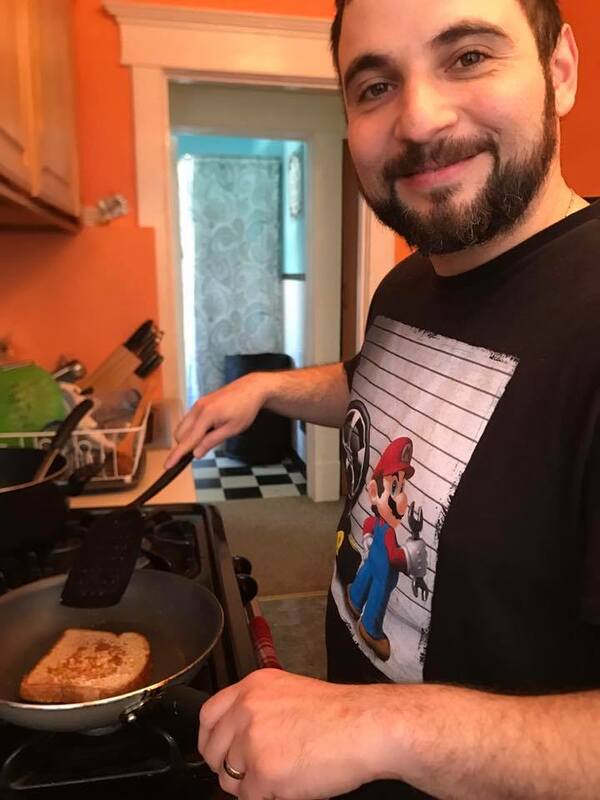 Thanks for all you do, Anthony! Anthony Frisina is a freelance writer, photographer and independent filmmaker who transferred his love of video games into a lifelong passion. 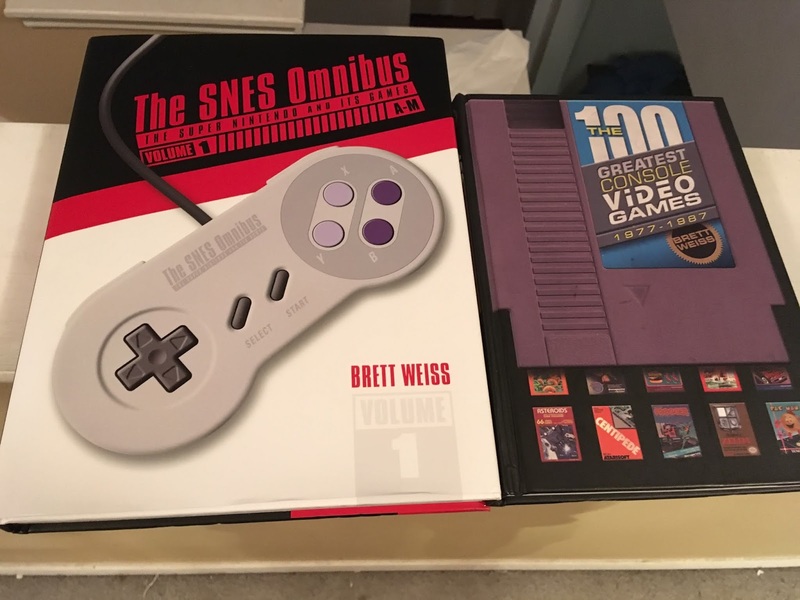 As a child of the 1990s, he prefers 16-bit era games, with the Super Nintendo being his favorite console. 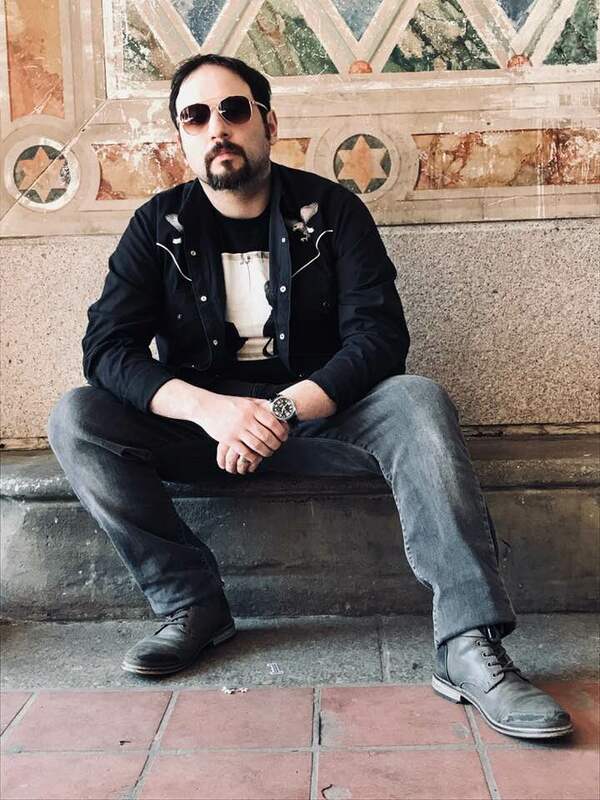 In between writing screenplays and novels, Anthony spends his time writing video game reviews and opinion pieces for a variety of magazines and online journals, most notably Review Fix. 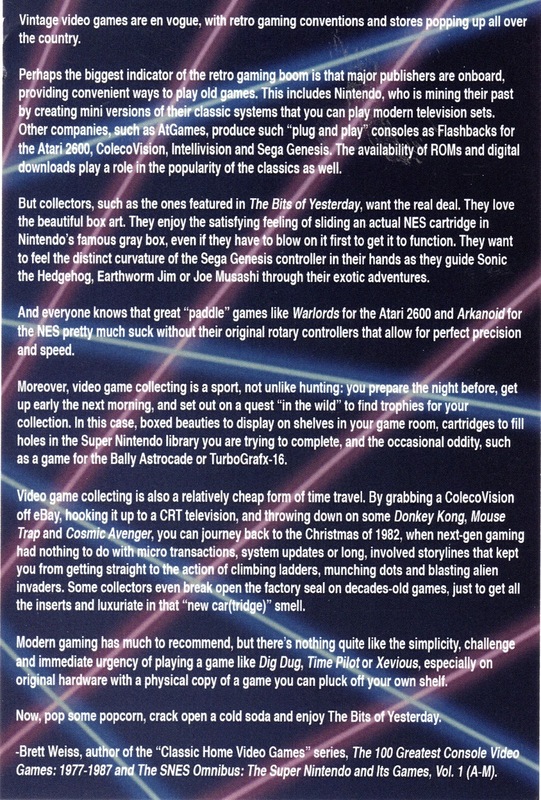 Anthony’s favorite games for the SNES are Super Castlevania IV and Super Mario World. Check him out on IMDB. Texas Frightmare Weekend will take place in Dallas May 4-6. 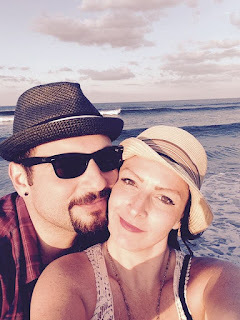 You can read my preview of the show HERE and get more info on the event HERE. For my 2014 preview of the show, I interviewed Robert Patrick.